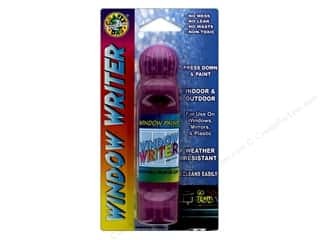 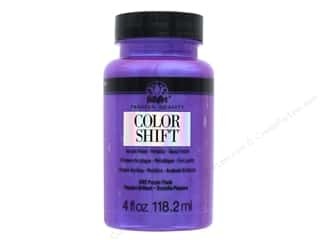 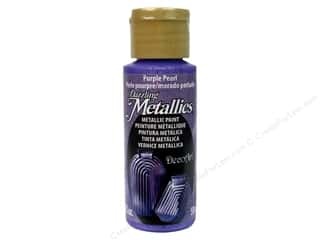 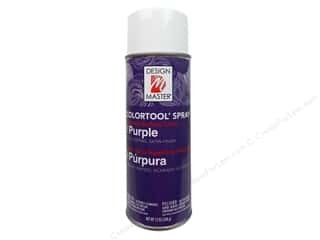 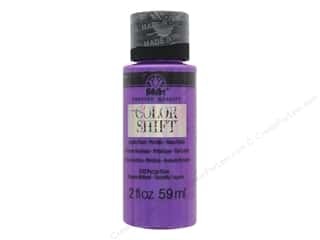 Design Master Colortool Spray Paint #740 Purple 12 oz. 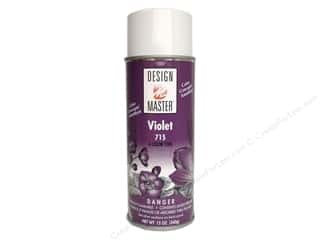 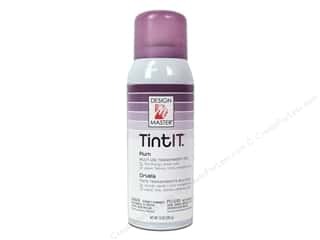 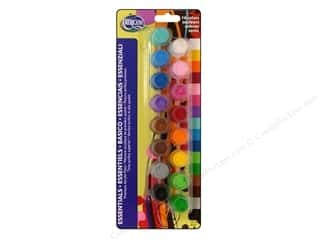 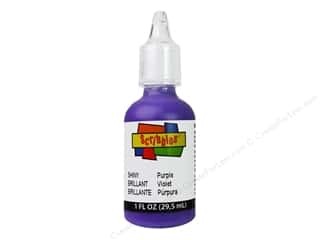 Design Master Colortool Spray Paint #715 Violet 12 oz. 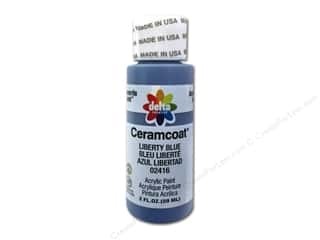 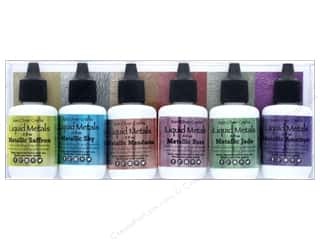 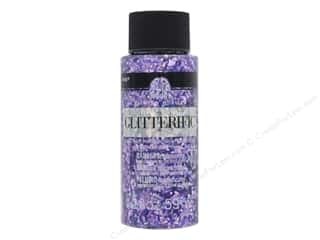 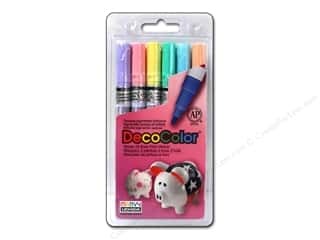 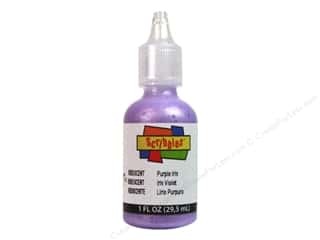 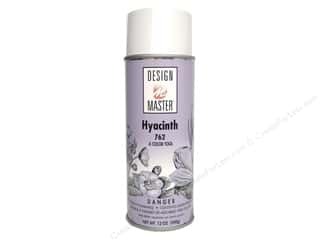 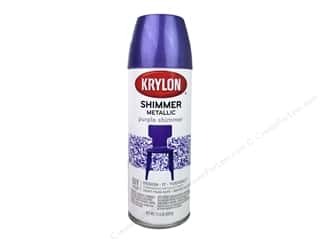 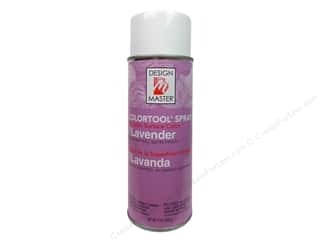 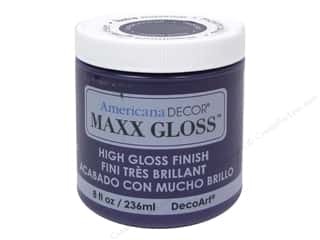 Design Master Colortool Spray Paint #708 Lavender 12 oz.